Due to the closure of the ManaBus.com and NakedBus.com network, our scheduled service is unfortunately suspended until further notice. Whatever experience you're after, talk with us about combining your transport and tour options and complete your reservations in one easy step! Phone us on our Freeph 0800GOCORO (0800462676) for reservations or Contact us direct for more information. Coromandel town – Tapu – Thames – Paeroa – Te Aroha – Matamata – Tirau – Rotorua. See map for route. 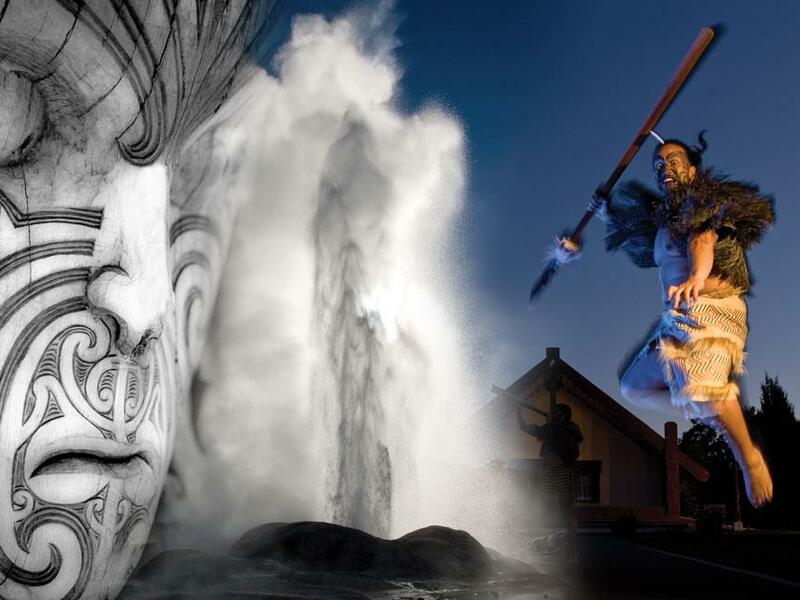 The shuttle departs Coromandel Town at 7:30am, arriving in Rotorua approx 11:40am. 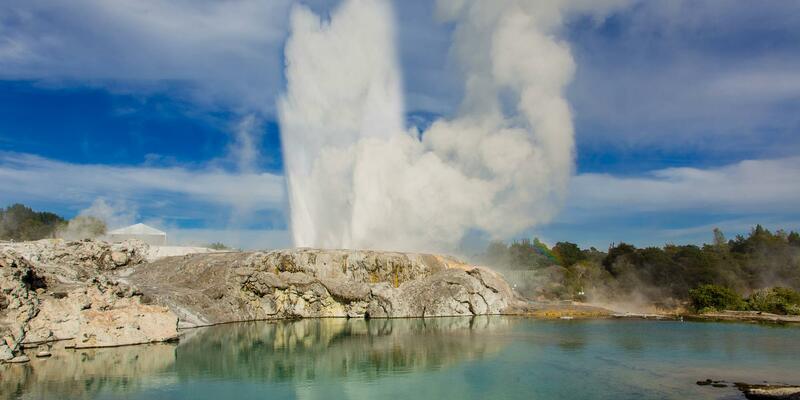 The return trip departs Rotorua at 12:35pm and arrives back in Coromandel at approx 17:00pm. Click Here for shuttle timetable and pricing. Bus stop outside Te Aroha i-SITE Visitor Centre 102 Whitaker Street Te Aroha. Young children and infants under 7 must travel in approved child car seats. These must be arranged in advance when booking. $10 surcharge per item applies for large and surplus luggage ( additional luggage). Bicycles and surfboards by arrangement. Costs confirmed at booking. Additional items must be confirmed at booking.